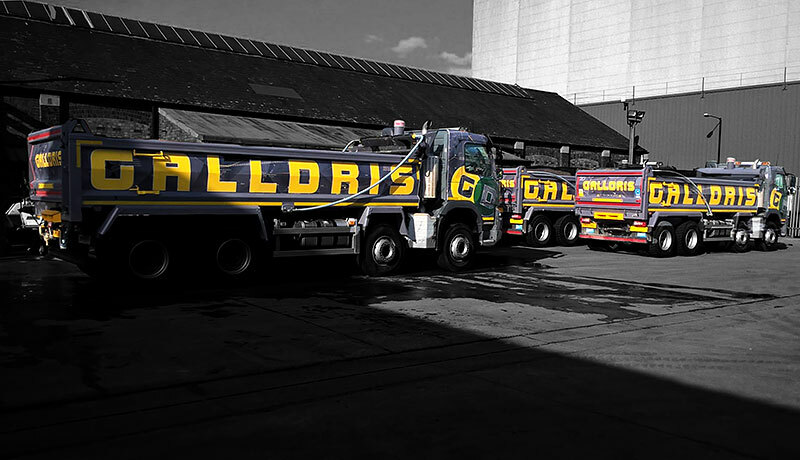 At Galldris we’re all about results – Your Results. Working as a main contractor or a sub contractor we provide a comprehensive range of services from Tunnelling to Civil Engineering. We tap into our energy, our experience and commitment to ensure your Projects are Delivered on Time, Safely, within Budget and to the Highest Standard. Our civil engineering experience is extensive and impressive. We have acted as the main contractor or sub contractor on thousands of projects in our 20 year history and have designed, constructed, and maintained roads, bridges, industrial complexes, railway stations, schools and housing estates. 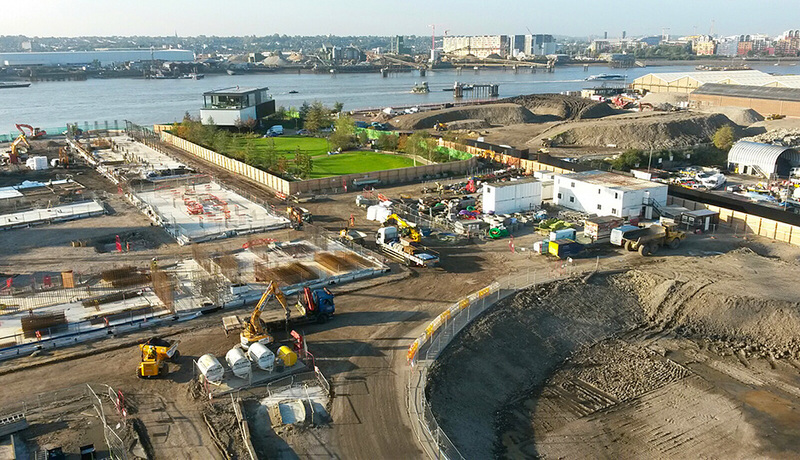 Entirely at home in the busiest and most challenging urban environments, we bring a big picture understanding to every project. Our experience of working within complex inner city developments is second to none. 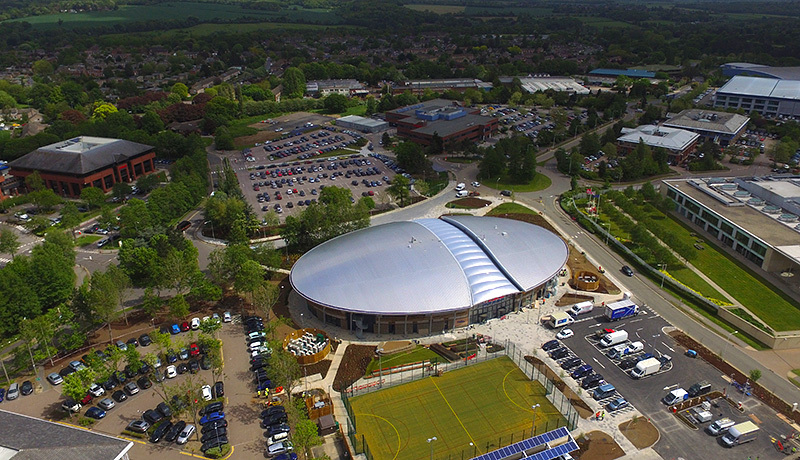 As the groundworker is often the first and last trade on site, it means we have developed a fuller understanding of the needs of our client and it’s an area where our focus on excellent customer service adds real and lasting value. Galldris can complete each element of the build process as a single contract or in combination with other elements to provide an integrated solution saving time and cutting costs. 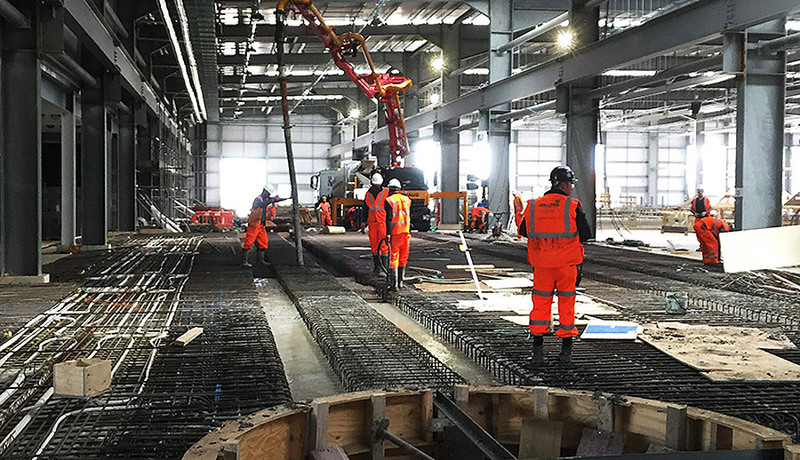 Our approach to value engineering is based upon an ability to innovative solutions and methodology, whether that is in situ remediation, post tensioning of slabs or precast concrete. Our capabilities span the entire scope of a project. Our Business Support Teams bring enormous value to the varied demands of external works. They ensure that our reputation for proactive engagement delivers for our clients. 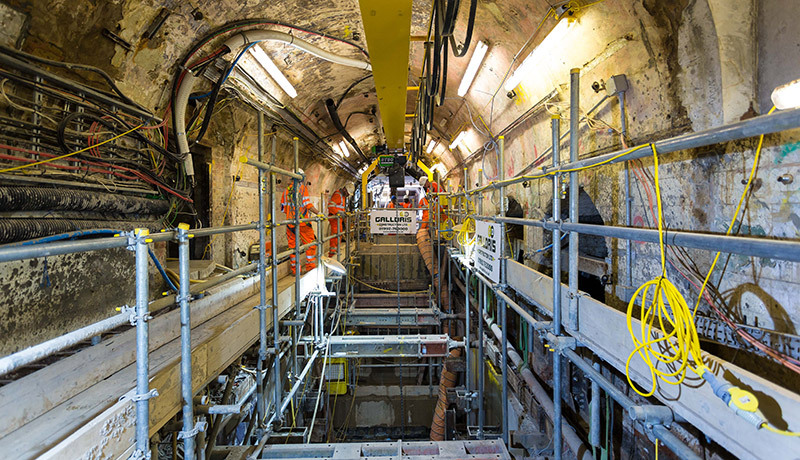 Our clients know we have the expertise, equipment and vast experience they need to tackle all aspects of tunnelling. Shaft sinking, shaft syncing and SCL works are all well within our capability and our focus on safety and innovative methods of working provide the right mix of efficiency and reassurance. 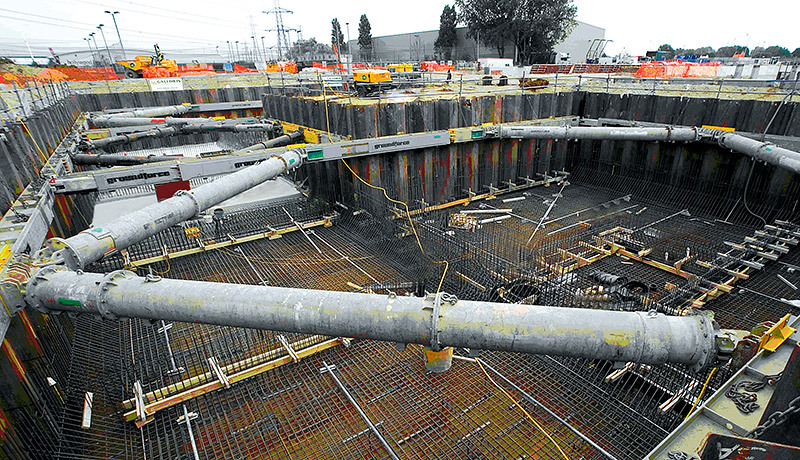 We have consistently demonstrated our proficiency for clients on some of the most significant tunnelling projects in the capital. Basement construction is a discipline which is increasingly in demand in ever more crowded urban environments. Our huge and varied experience of both residential and industrial basement works includes a range of complex and high value projects. Galldris has gained a reputation for excellence in the rail industry and is an authority on meeting the many challenges posed by network expansion. 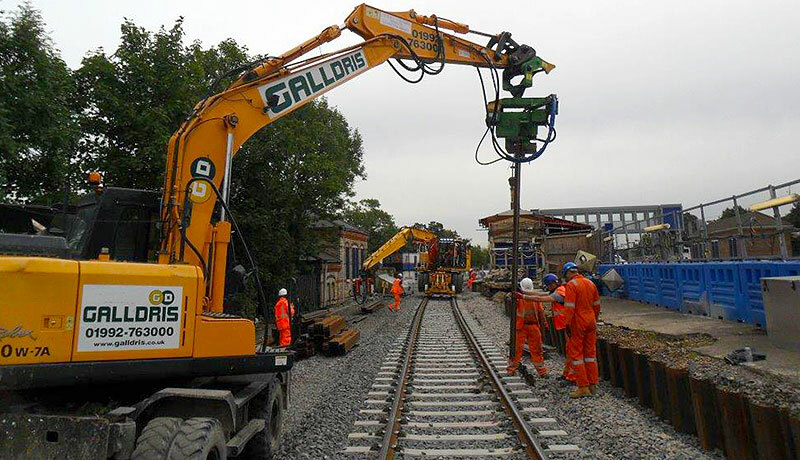 Typically operating in densely built areas and managing the multifarious needs of local populations, we are equally confident with bulk excavations, drainage works, extending platforms, strengthening viaducts and constructing stations. Galldris continue to innovate in all aspects of rail provision and is fast establishing itself as a leading provider for this vital industry. Our expertise in this area is considerable. 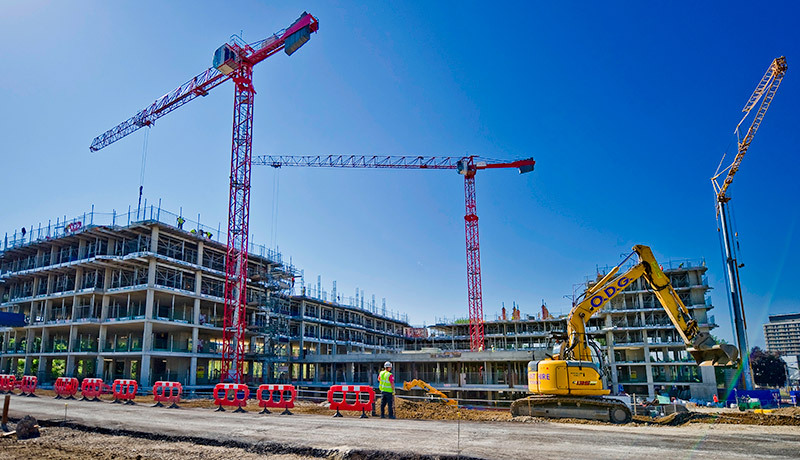 We employ the most innovative approach and ensure the right skills are applied to the job to allow our clients to move to the construction stage quickly. 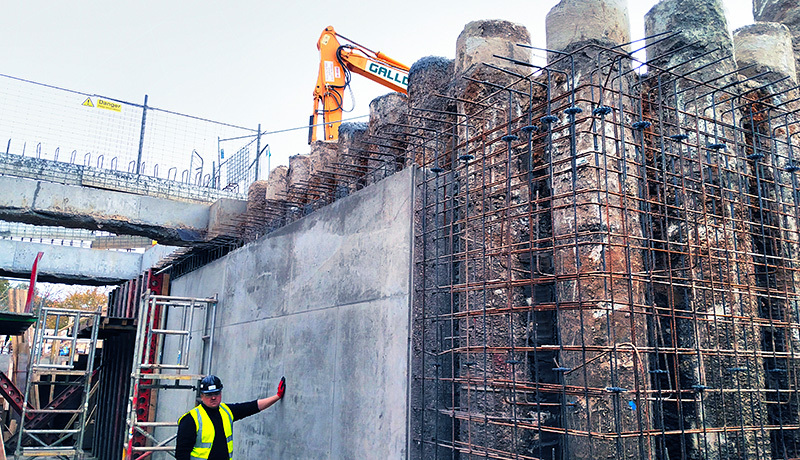 The breadth of our capabilities means that, unlike traditional piling contactors, Galldris can be progressing with pile caps, drainage and groundbeams simultaneously. ODG Plant has a vast, modern and fuel efficient transport fleet that solely supplies for use in Galldris operations. It delivers a wide range of service options including general plant, operated plant, transport and mobile communications. 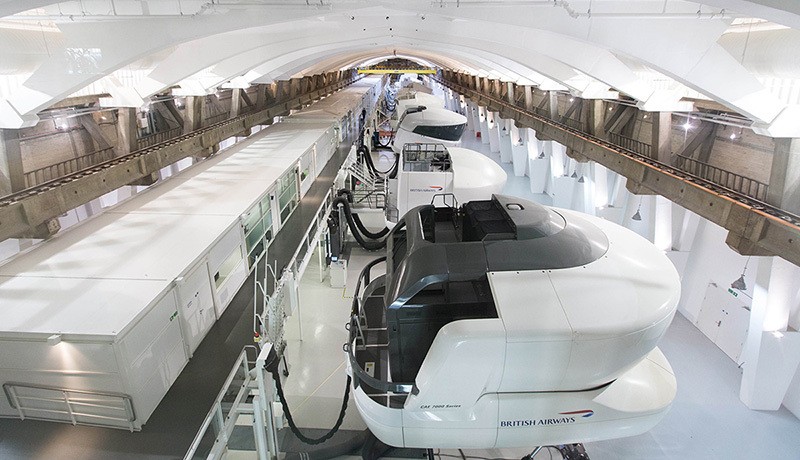 Cost-effective, timely and a guarantee that all equipment is state-of-art and maintained to the highest standards delivers benefits for our clients.